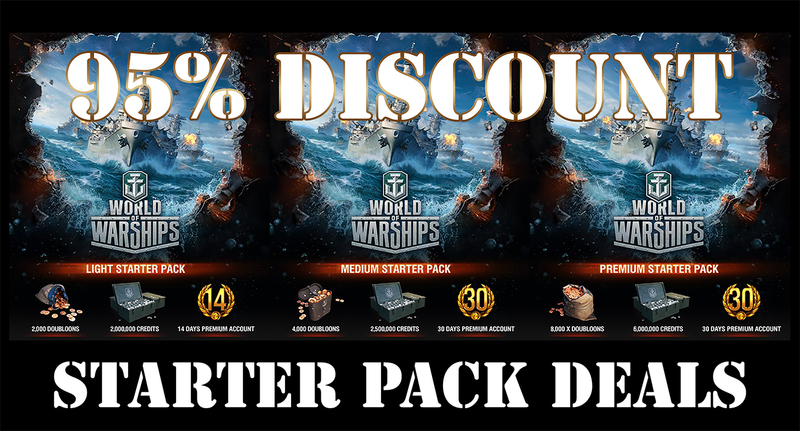 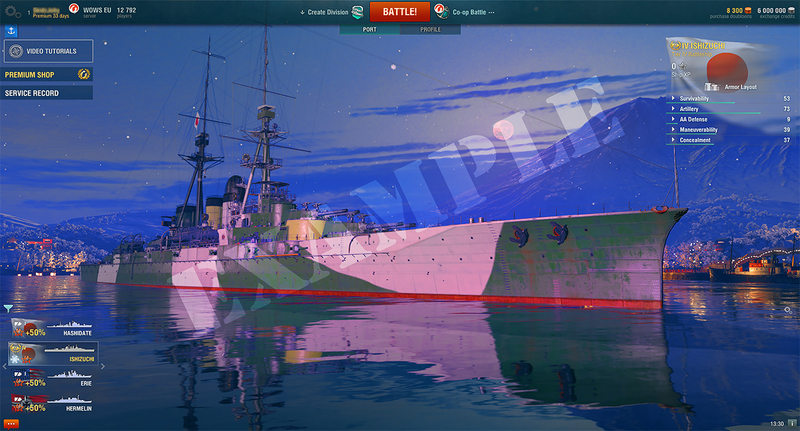 and Pay 1.20 Euro - 2.65 Euro for 1 of the 3 World of Warships.StarterPack Deals. 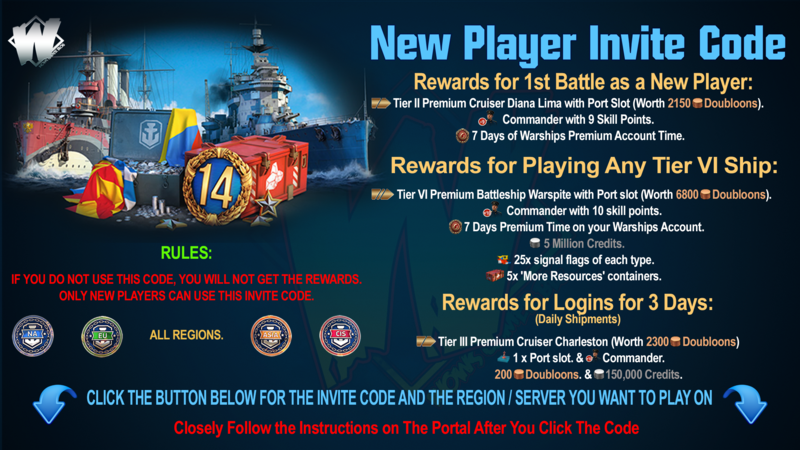 THIS BONUS IS FOR NEW WARGAMING REGISTRATIONS ONLY. 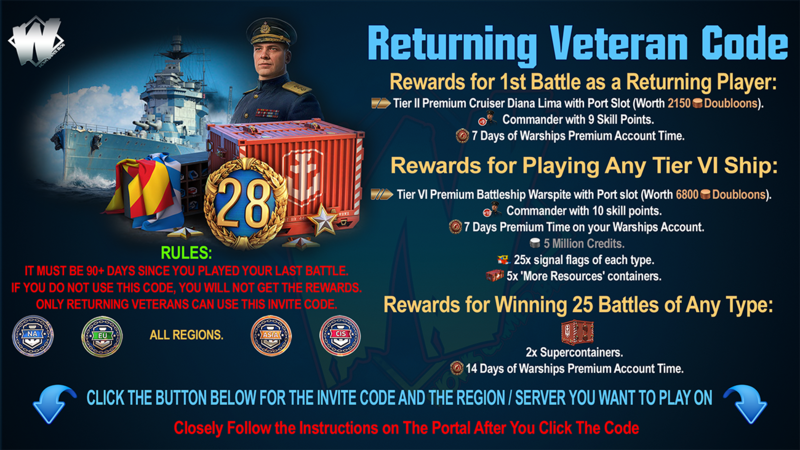 YOU MUST CLICK ON THE LINKS BELOW TO SIGN UP.